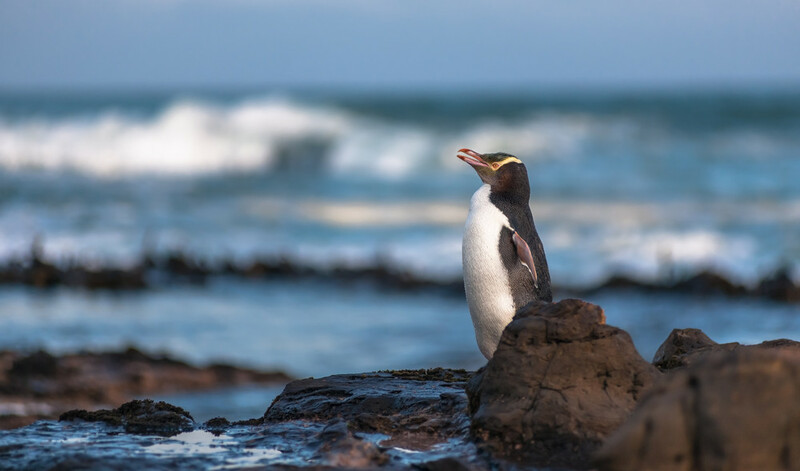 The islands of New Zealand are packed with stunning scenery but if you want to take in some of the most impressive sights on a road trip, then a drive around the South Island is the way to go. The Southern Scenic Route covers a distance of just over 600km from Queenstown to Dunedin and gives you direct access to some of the main attractions that New Zealand has to offer. 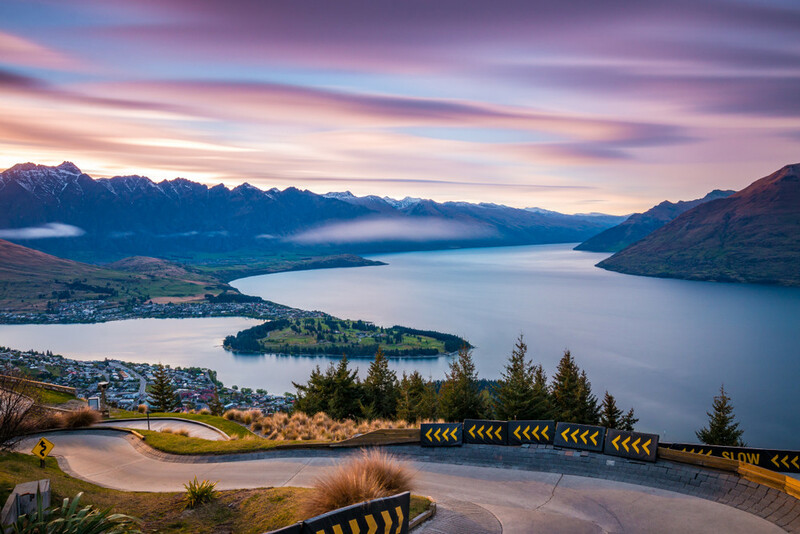 Using Queenstown as the starting point for a trip on SSR means you will immediately see what all the fuss is about, with the city sitting alongside the clear waters of Lake Wakatipu and being surrounded by snow-topped mountains. 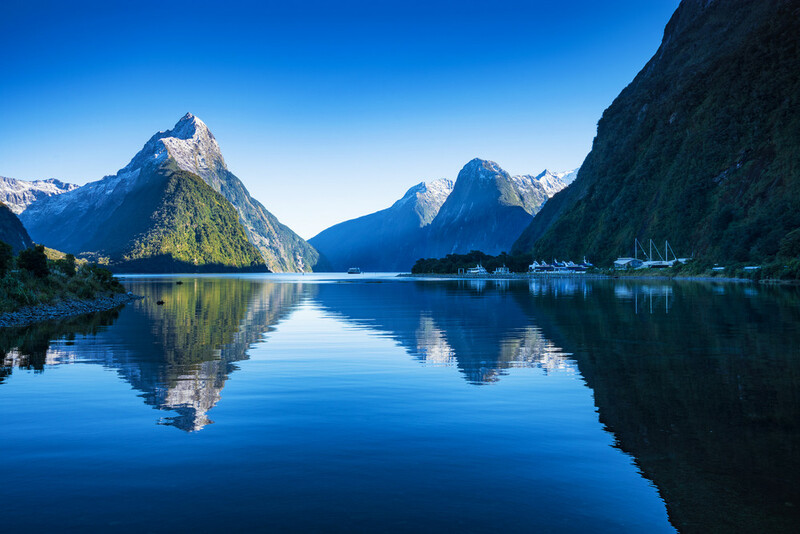 Known for adventure sports, you’ll be able to try all manner of activities before hitting the road towards Te Anau and the gateway to the stunning Fiordland National Park – where you can marvel at the astonishing beauty of Milford Sound. If there is one place you head off SSR to explore, then this is it, with the large fiord being one of the major attractions in the whole of New Zealand – accessed via an impressive stretch of road that passes through dense forest, wide open meadows and climbs up through the mountains. A boat trip on Milford Sound is worth considering. From scenic sights, can explore history and culture in Bluff, the oldest European town in New Zealand, spot wildlife in the waters around Curio Bay, learn about the stories of the early settlers in the Waikawa Museum, visit famous caves and waterfalls and follow in the footsteps of gold prospectors who were seeking their fortune. 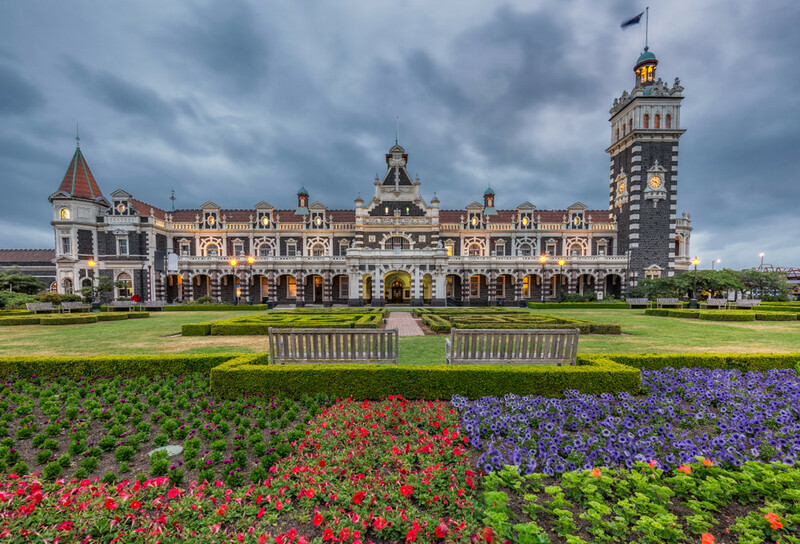 Once you arrive in Dunedin at the end of the Southern Scenic Route, you’ll have one final chance to explore – with the opportunity to explore historical old buildings, to see rare wildlife, to visit museums and galleries or to ride on an old train into the scenic Taieri Gorge. If you want to see what New Zealand has to offer, a road trip is the ideal option.